What should you do if a fire alarm or smoke detector goes off? In this movie, you’ll learn about fire drills, fire prevention, and fire safety. 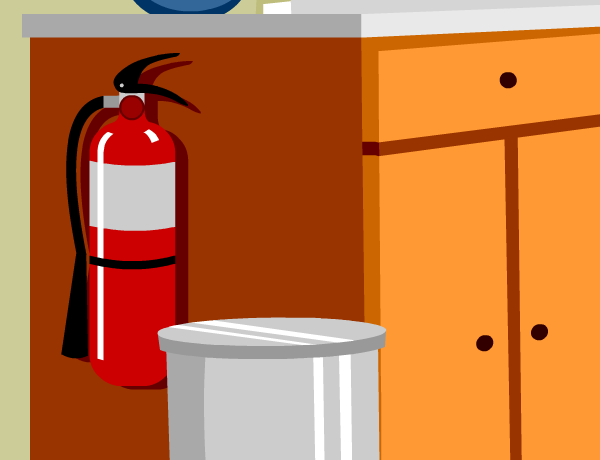 Find out how to practice and be prepared for a fire. See how emergency plans and emergency contacts can help you stay safe. Learn what to do if you smell or see smoke.